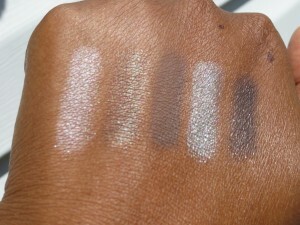 I caved and picked up the other Mally Easy on the Eyes set weeks ago but forgot to put up the swatches! I showed you the “sister set” which is the I Love Color Palette weeks ago so check out that post of everything in the kit using the link. 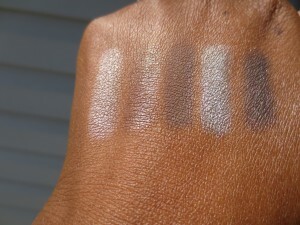 For $55 its a great deal on Mally products. I also have swatches on the original In the Buff palette. 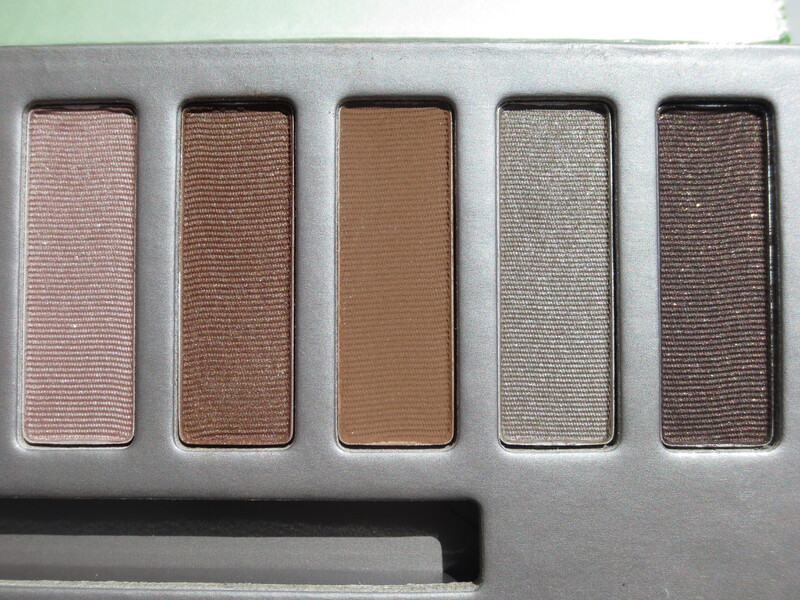 I can’t tell you how much I love this palette. 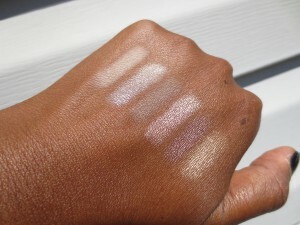 But if you have it there is some overlap between that palette and this one. 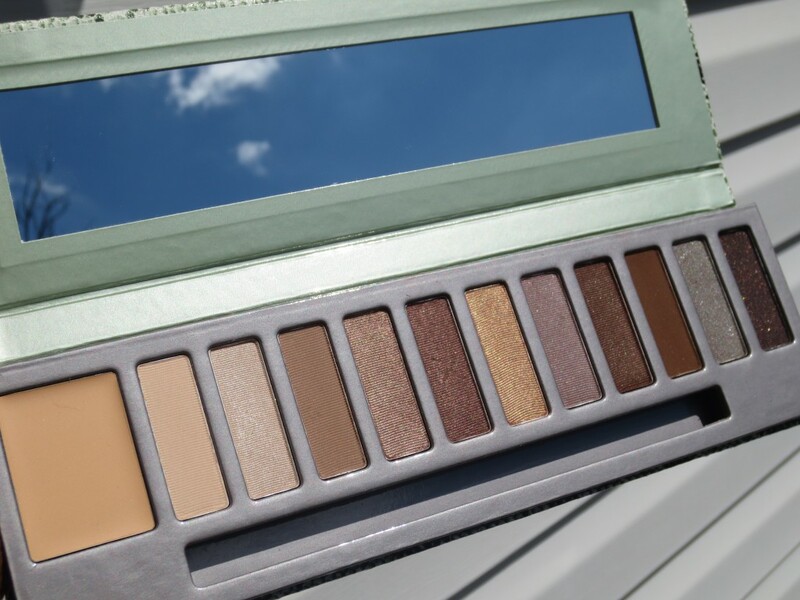 Four eyeshadow colors to be exact. Shimmering Taupe, Brownstone, Oak, and Egyptian Gold. 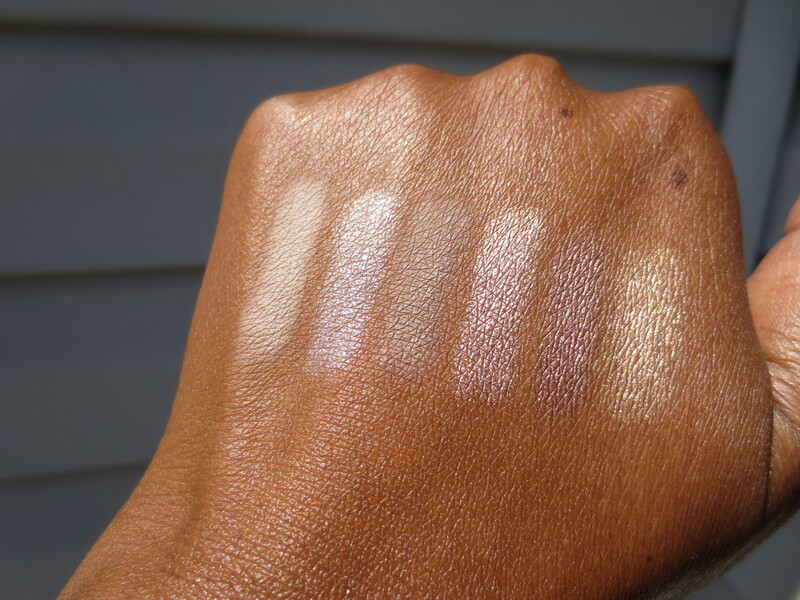 Here are those quick swatches of the palette shades, click on a picture to make it larger if you like! I haven’t really used this palette yet since I’ve been busy testing out other products. 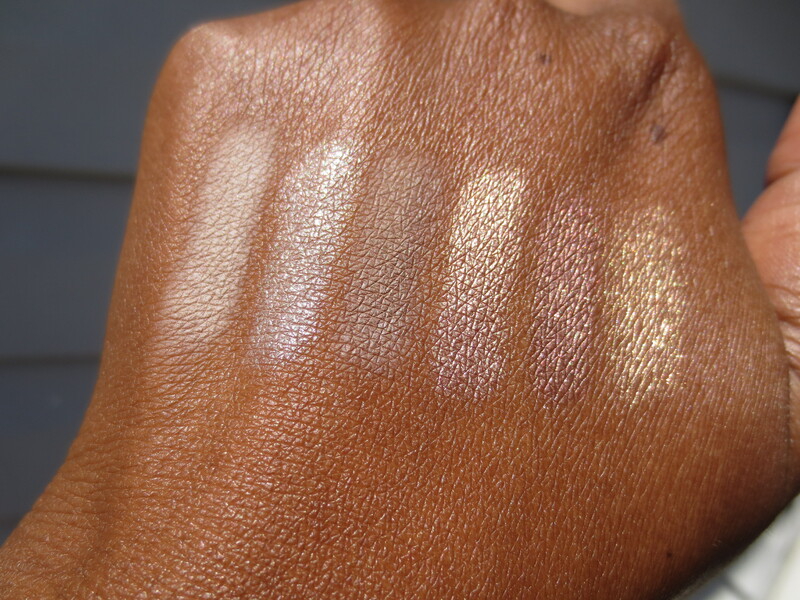 But I wanted to get the swatches up since Mally presented this set on QVC again last night and I got a few requests for swatches again. Ha-glad the whore approves lol! Crystal….uuuuuuugggg. I broke down because they had the 3 easy pay which is what I was waiting for….stop me someone pleaeeeeeeease. LOL Yes I got both of them. I’m sooo weak. Me too girl I got em both! 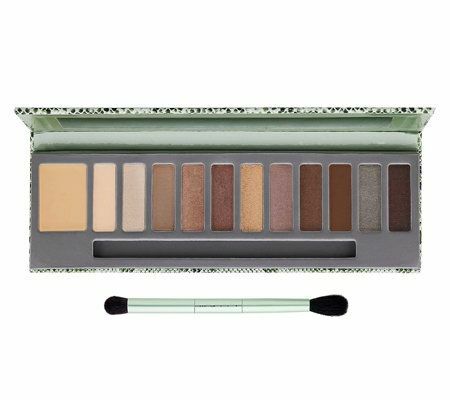 Hey, I normally lurk your blog and watch your videos but had to come out of hiding to share my feelings about this palette. 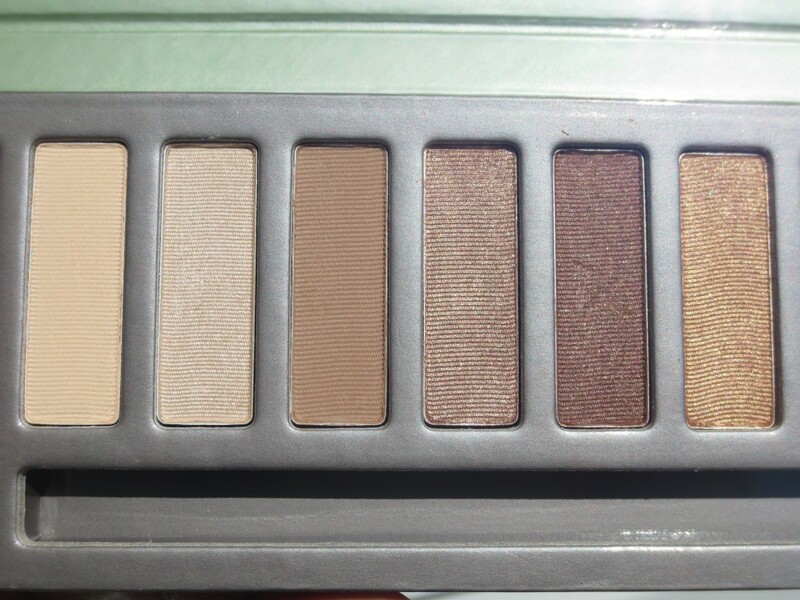 I returned this palette because each color showed up beige ony lids. Even the dark browns and near black. 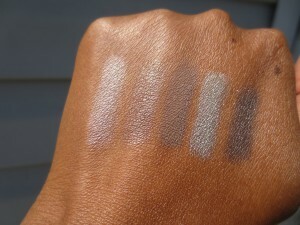 You could not distinguish one color from the next, although the colors showed up when I swatched them on my arm. I’ve given up on qvc/hsn for beauty products because I don’t like paying shipping in the first instance and even more so when the products don’t work. Enough of that! Thanks for being such a resource!